Is your car due for its MOT? S&H Motors provide a professional MOT and emissions health check in Poole. No matter what make or model your car may be, our highly trained team can run all the necessary tests to make sure it is fit for the road. All MOT and emission health check work carried out by our Poole team is fully guaranteed for up to 12 months. This winter we have a special offer with MOTs at just £36 when you quote promotion code ‘007’, so don’t hesitate to book an appointment. How can S&H Motors help you? With over 30 years’ experience in the automotive industry, we know all there is to know about cars. Our Poole technicians are happy to offer expert advice if you have any questions about the best ways to keep your car in great condition. As part of our first class customer service, you will receive a warm and friendly welcome, as well as a free MOT retest for up to 2 weeks afterwards if necessary. While the MOT takes place, feel free to make yourself comfortable as you can sit and enjoy a drink while you wait in our customers’ lounge area. When it comes to the health of your car, it is important that your car’s carbon monoxide and hydrocarbon emissions are within the legal limit. At S&H Motors in Poole, we offer a professional health check service where we test your car’s emissions to ensure they meet the legal requirements. During our Poole emissions health check, we will look out for excess black smoke emitted from the exhaust which can result in MOT failure due to the harmful effect it has on the environment. We work to the highest standards on every job to ensure the cars on the roads perform to the best of their ability. 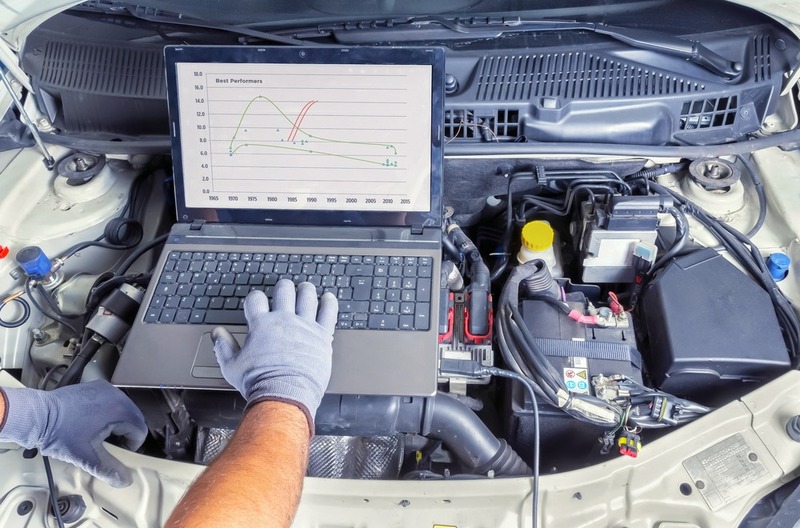 Contact us to book your MOT and emissions health check at S&H Motors in Poole by calling us on 01202 680660 or sending an email to shmotors@btconnect.com.